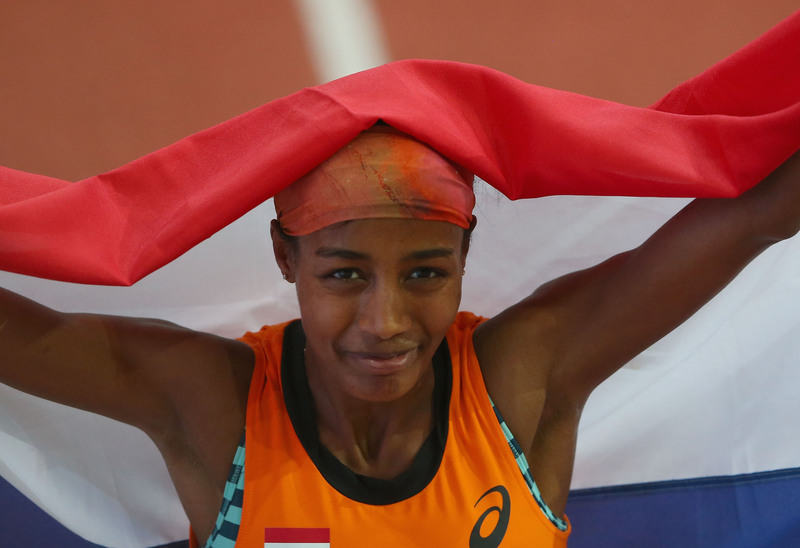 Sifan Hassan stunned the Anniversary Games with a record-smashing run in the women’s mile as Europe’s best impressed in the Diamond League. The 2015 1500m European Indoor champion climbed to third on the world all-time list with a Dutch and Diamond League record time of 4:14.7. In a fast race, Hassan broke away from the pack on the backstraight and held off home hope Laura Muir at the Olympic Stadium. “I have the endurance and speed but don’t normally have the last kick,” said the 25-year-old. 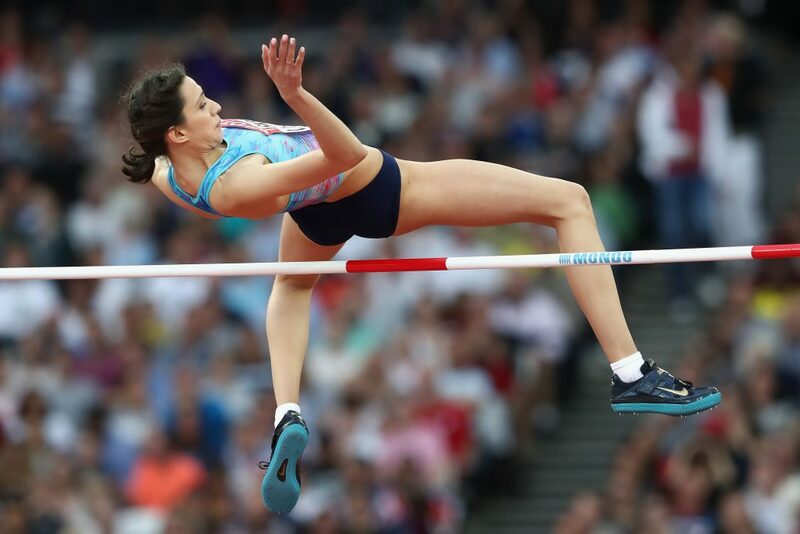 Reigning European and World Indoor champion Mariya Lasitskene was also pushed by a European rival but a world-lead equalling 2.04m clearance gave her high jump gold. Fast-improving Italian Elena Vallortigara crashed through her 1.96m personal best to join Lasitskene on 2.04m but this proved a leap too far. “I feel very strong,” said Lasitskene. In the long jump Shara Proctor outlasted compatriot and European Indoor silver medallist Lorraine Ugen as a season’s best saw her claim top spot in London. A 6.91m leap saw her edge Ugen out by three centimetres and sets the pair up for an intriguing duel at the European Athletics Championships in Berlin. Elsewhere, Norway’s Karsten Warholm clocked 47.65 seconds – a personal, national and meeting record – to claim glory in the 400m hurdles. At Friday’s Monaco meeting of the Diamond League, 2013 European Indoor champion Sergey Shubenkov showed his class with victory in the 100m hurdles. The 27-year-old registered a time of 13.07 seconds, pushing past continental foes in Spain’s Orlando Ortega and Pascal Martinot-Lagarde of France. Shubenkov’s compatriots also fared well in the field in Monaco, Danil Lysenko triumphant in the high jump and Anzhelika Sidorova in pole vault.